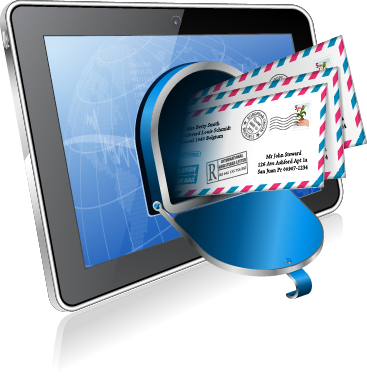 Optimizing your Email Marketing is an important element of lead generation efforts. 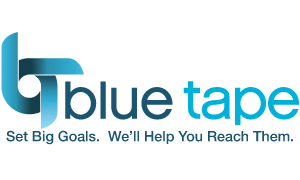 Blue Tape helps create, test, deploy, and measure your email marketing. Segmentation to deliver the right messages to the right people at the right time. Integrating response URLs and microsites with email campaigns to ensure high conversion rates. Tracking and measurement of performance results, including opens, click-throughs, bounces, and other data. ​By the way, just so you know, Blue Tape has nothing against canned meat. But we know that SPAM in your inbox is not cool. Because of this, we are sticklers for following 'double opt-in' guidelines very carefully.